Suicide Squad: Hell to Pay is scheduled to hit DVD, Blu-ray and Digital in the Spring. At the Brasil Comic Con Experience, DC has announced the DCEU film slate. 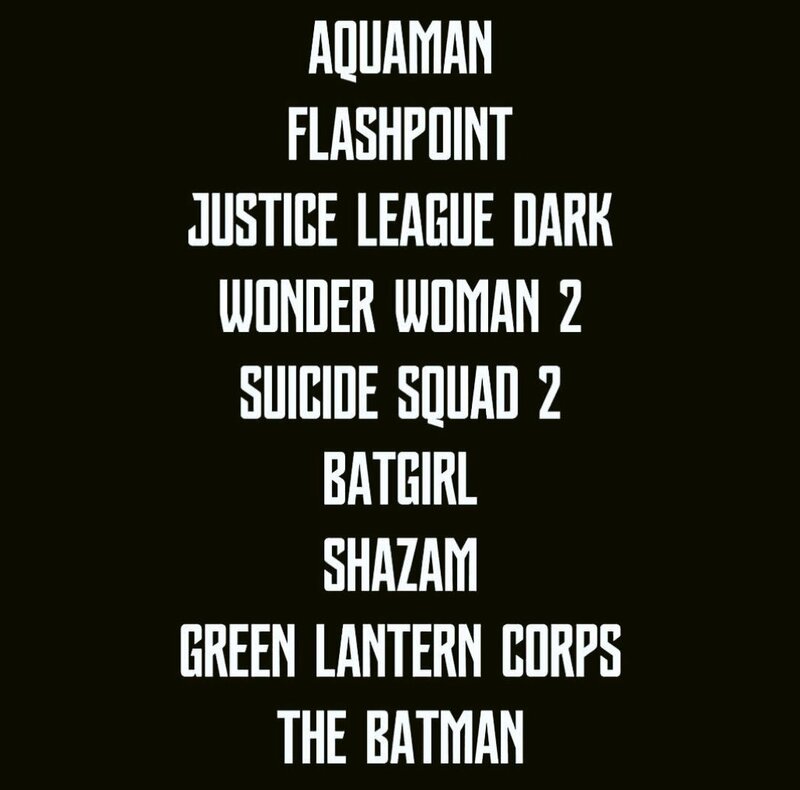 The titles below are confirmed but there are also some missing such as Man of Steel 2 and Gotham Sirens.